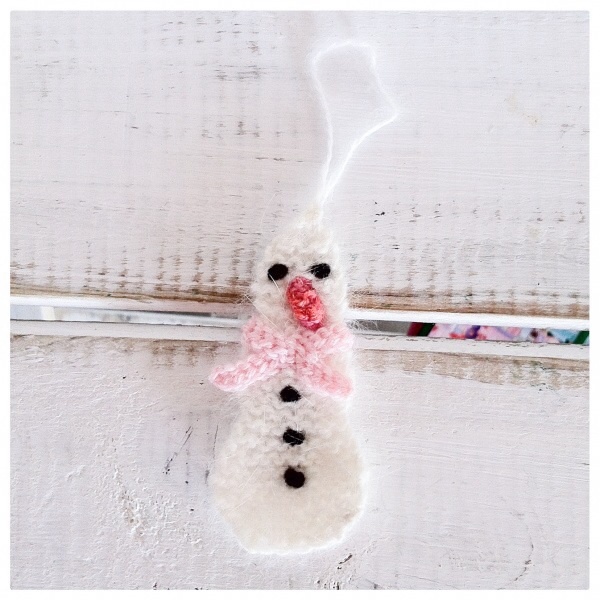 In this workshop you will learn how to make a knitted snowman from scratch – which, depending on your level and speed, you can complete in class or finish off at home. The price for this workshop is €50 to be paid in advance. This workshop is suitable for all levels. It will challenge beginners, pleasantly occupy intermediates and entertain the advanced. To avoid disappointment, make sure you are aware of what to expect at the time of booking. For details, see shopping list. 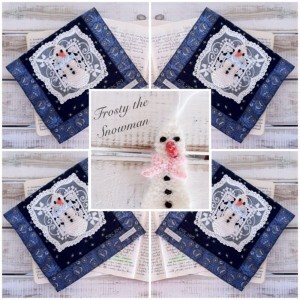 Materials can be bought in all independent yarn and haberdashery shops, some pound and Chinese shops, selected department stores and also online. To keep up to date with my progress and receive a copy of my newsletter, send me your email address.